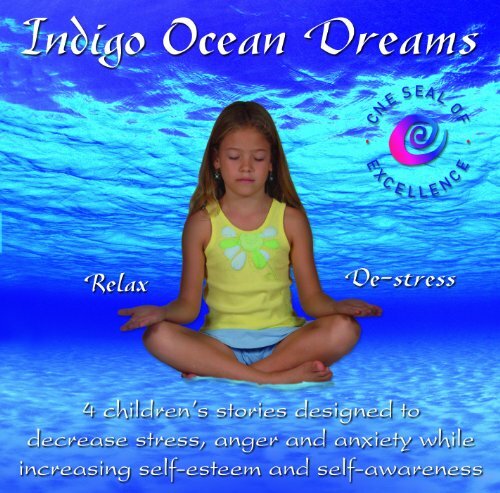 What are your child's somatic stress symptoms? Have you seen their skin flush when they get upset? Their breathing become rapid and shallow? 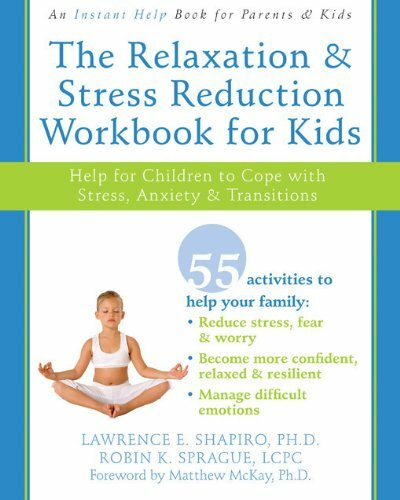 The physical signs of stress can be important signals to both you and your child to take action to remove themselves from a situation or use a relaxation strategy. When a child feels extreme stress, their body reacts. Within seconds, the hypothalamic-pituitary-adrenal (HPA) system is activated and the body is flushed with steroid hormones and cortisol, a hormone that alters patters in all of the body's major systems. Skin becomes pale and clammy as blood is diverted to support heart and muscle function. The scalp tightens which may cause the appearance of hair standing on end. 1. Leaving the situation: You should make arrangements with the child's teacher and the school administration to provide a quiet place to go and decompress. 2. Deep Breathing: When you bring awareness to breathing, you can interrupt the stress/arousal cycle. Try big deep breaths. Put a hand on the stomach and watch it rise and fall. 3. Visualization: Close the eyes, think of a predetermined place of calm and quiet. Notice the smells, sounds, and temperature.